From 1998 South Korea would never be the same again. It was that year that Blizzard decided to put aside their swords and wands for a brief moment, strapped themselves into some power armour, and brought out C-14 rifles. 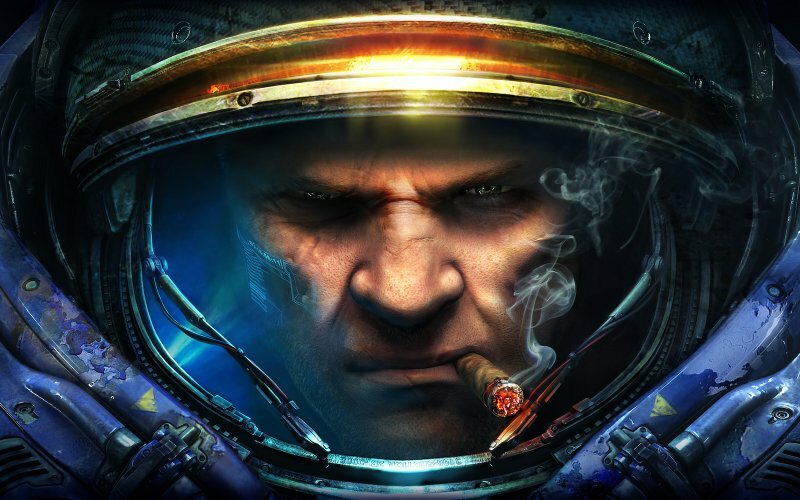 From the foundations laid down by WarCraft, StarCraft was born and met with much acclaim. Fans would be left waiting for over a decade for this celebrated game’s sequel. On top of that Blizzard had decided to turn the sequel into a quasi-trilogy. With the second StarCraft II installment, Heart of the Swarm, imminent, it’s time for Josh, Darren Gargette and guest StarCraft II enthusiast Scott Eunson to look back at 2010’s Wings of Liberty.